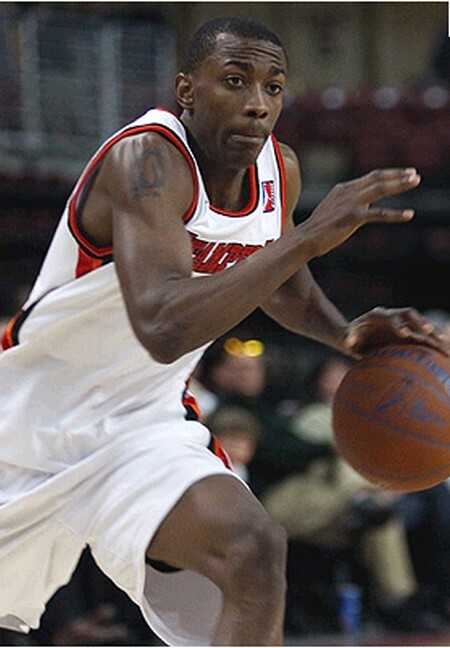 After suffering a pulled hamstring in their practice, Mike Taylor will be replaced by Ricky Harris as Petron Blaze's new import for the upcoming PBA Governor's Cup 2011. Mike Taylor will fly back to his country tonight while Harris is expected to arrive here in Manila also tonight. “Terrible news just in. Petron import Mike Taylor just suffered a pulled hamstring in practice. OMG! Ricky Harris to replace him. Sayang. Exciting player si Mike." Petron chose Mike Taylor because they believe that the former Los Angeles Clipper is a perfect match for their run and gun type of offense. He has the body and the height to facilitate many fast breaks. He plays like Russel Westbrook. Unfortunately he suffered a devastating hamstring injury. He will be replaced by Ricky Harris. Here's a picture of Ricky Harris. Harris is set to attend his first practice for Petron on Friday. Harris also has a perfect body to suit the run and gun type of offense of Petron. The biggest thing that Harris can bring with Petron is his vast playing experience. He's older than Mike Taylor. 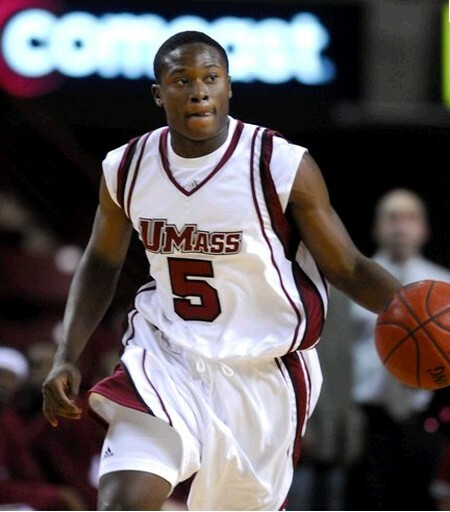 Back in his college days in University of Massachusetts Harris averaged 18 points per game.